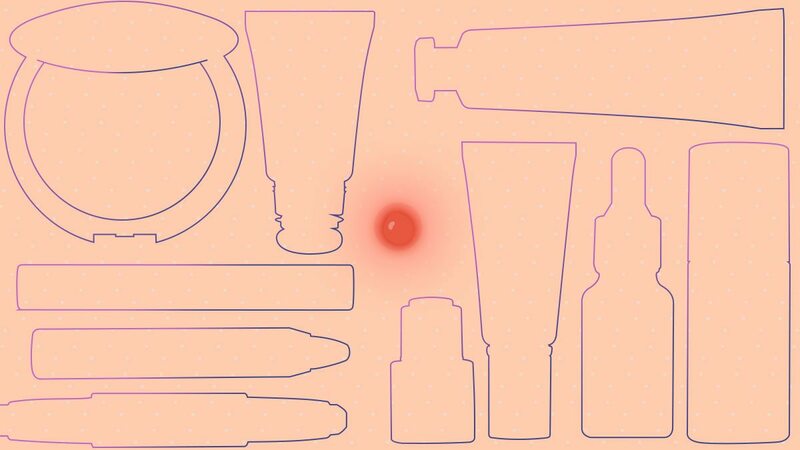 We wish we were born with smooth AF skin, but most of us occasionally get a blemish. Some even live with acne on a daily basis. And to fake amazing skin, we pile on lots of foundation and concealer to camouflage every spot. Those days are over because we have proof that you can look flawless even with a light veil of makeup! 1. 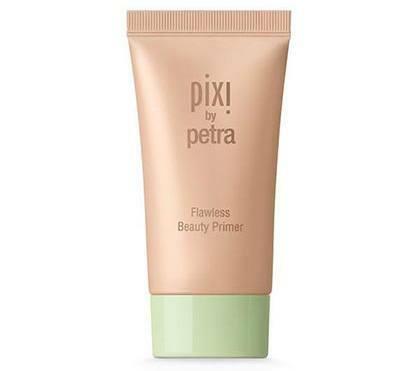 A silicone-free primer to help your makeup stay on all day while letting your skin breathe. 2. 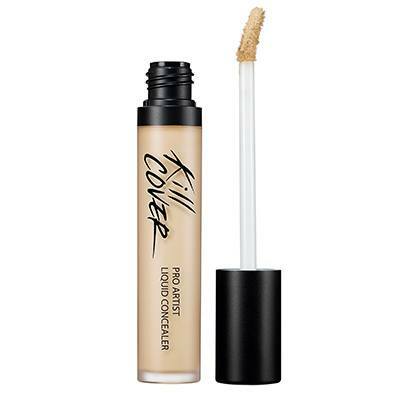 A superb concealer that covers blemishes even with just a tiny amount. 3. 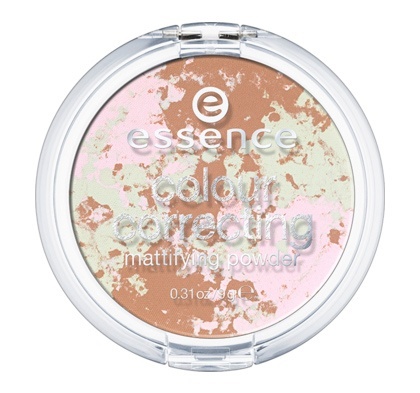 A finely-milled face powder that corrects redness and never looks cakey.